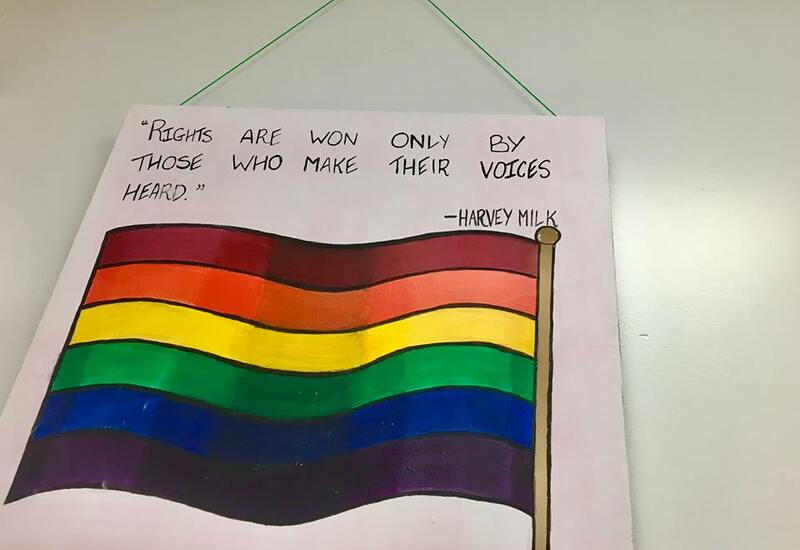 Some members of the LGBTQ+ community aren’t celebrating as Canada marks 50 years since the partial decriminalization of homosexuality. Anti-69 is a forum organized by scholars and activists that is trying to bring forward a competing narrative to what some call “mythologies” surrounding the 1969 Criminal Code reform. 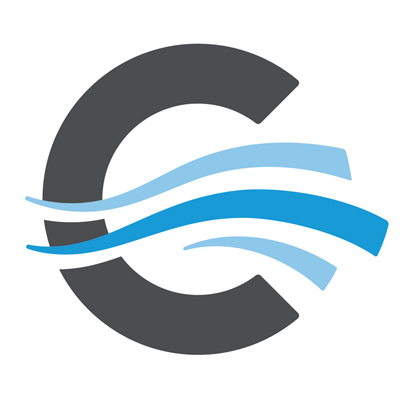 Organizers are holding a conference at Carleton University in March to discuss the amendment. The event will also focus on issues confronting people of colour, Indigenous people and reproductive rights, all part of the 1969 reform led by former prime minister Pierre Trudeau. 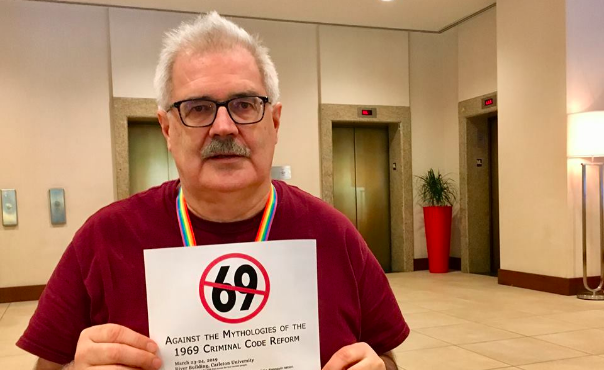 Gary Kinsman, a member of the organizing committee and queer activist, says Anti-69 is an “alternative voice” to official anniversary celebrations. The legislation, Bill C-150, decriminalized ‘gross indecency’ and ‘buggery’ as long as it was in private between two consenting adults over 21. Police commonly used these offences to arrest LGBTQ+ Canadians. The government website says it “paved the way for steady gains in rights” for LGBTQ+ people in Canada. The anniverary will be marked by celebrations and even a $1 coin from the Royal Canadian Mint. It will be released in April. In Ottawa, Canadian Heritage has teamed up with Capital Pride to mark the anniversary during during Winterlude in February. Kinsman says he believes the reform was less about equality and more about an effort to keep homosexuality behind locked doors. After the change, enforcement focussed on public expressions of homosexuality. He says the mass arrests of LGBTQ+ people in Toronto and Montreal in the 1970s and ’80s are evidence the reform didn’t legalize homosexuality in Canada. “I don’t think anyone could think that providing some exemptions for two sections of the Criminal Code could possibly be seen as establishing equality,” he says. At the Canadian Centre for Gender and Sexual Diversity there are similar concerns. Dias suggests that there are events from 1969 better worth celebrating, such as the Stonewall riots in the United States. 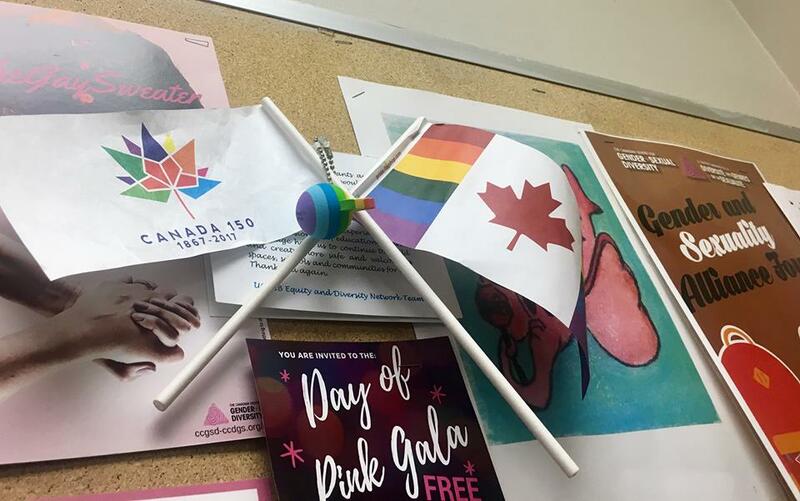 Jeremy Dias, executive director at the Canadian Centre for Gender and Sexual Diversity, on the impacts of the 50th anniversary celebrations. Nonetheless, he says, the anniversary hype is just that. Instead of praising the Criminal Code reform, Dias says he hopes the anniversary will encourage Canadians to look into why the decriminalization was only partial. He also hopes the anniversary sparks curiosity into the queer and trans histories in their own communities. But for some Ottawa organizations, it is a time to celebrate. Festival director Christian Garceau at Capital Pride says 2019 will be the first time Ottawa will see a WinterPride celebration. For five days during Winterlude, Capital Pride is organizing indoor and outdoor events, speakers and an awards gala. The festival will include a commemorative march for the 50th anniversary. He added that the anniversary will be recognized, while there is still work left to be done.